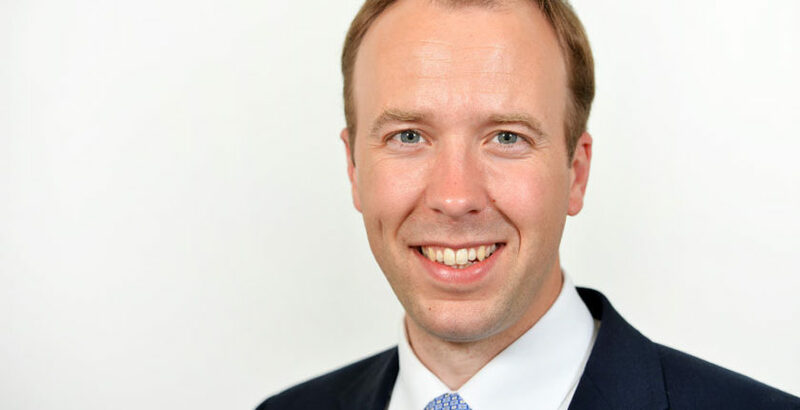 Secretary of State for Health and Social Care Matt Hancock has praised an Islington care home for its innovative use of technology. The Secretary of State paid tribute to Forest Healthcare’s Outstanding rated Bridgeside Lodge home in a speech following a visit this month to the service. “Technology used right is a catalyst for greater connectivity and empowerment,” the Secretary of State said. Mr Hancock noted the Bridgeside’s use of integrated technology which links with GPs, local hospitals and develops pathways for each patient. Jonathan Papworth, Director and Co-Founder of Person Centred Software, said: “It is fantastic that Forest Healthcare’s success using technology to improve the quality of care is being recognised by The Department of Health & Social Care.